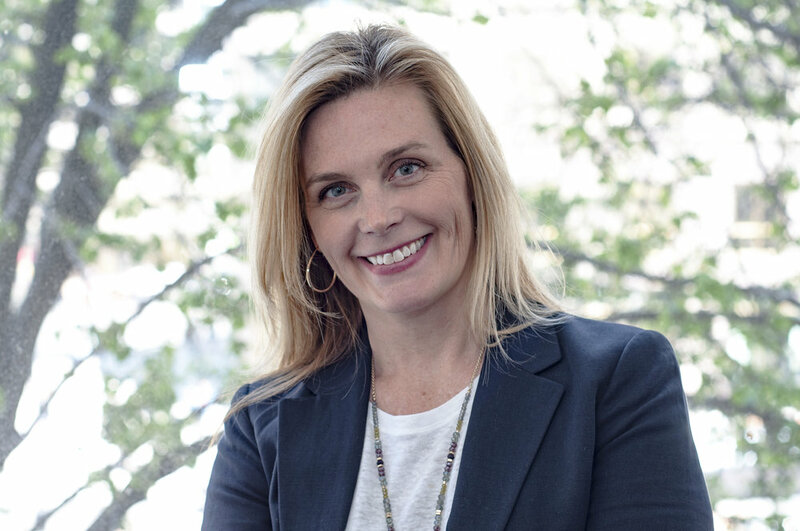 Marci is the Director of Business Development at KGO with more than 18 years of comprehensive interior design and project management experience. Marci brings her expertise in project management, space planning, programming, construction administration, furniture management, and relocation planning to every client and team. Marci works closely with the client, consultants, the design team and the contractor throughout the project duration, ensuring quality, managing the budget and schedule while embracing the clients’ business goals and objectives. Marci’s career has been focused on Owners Representation, Move Planning and Project Management with national clients.